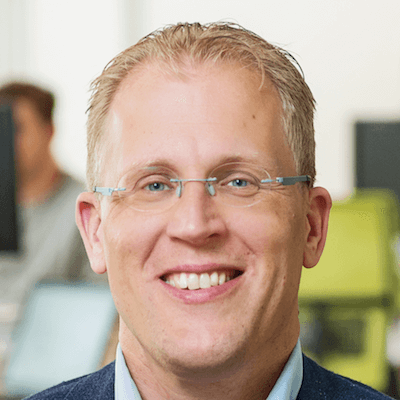 Samuel Driessen is senior director external digital channels at Teva Pharmaceuticals, the largest generic drug provider in the world. Samuel is an online strategist with expertise in external and internal digital channels. He has helped many mid-sized and large companies define their website and digital workplace strategy, design their channels and select the right digital platform for their needs. Samuel has been the host of the SocialNow conference since its first edition.